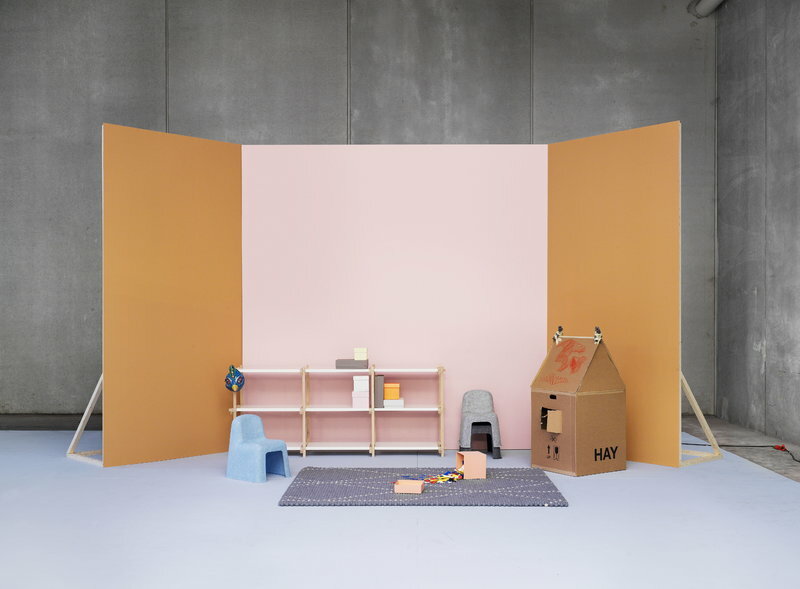 Hay’s Little Nobody chair, designed by the Danish Komplot Design in 2007, is an adorable and cheerful small chair designed especially for children’s spaces. 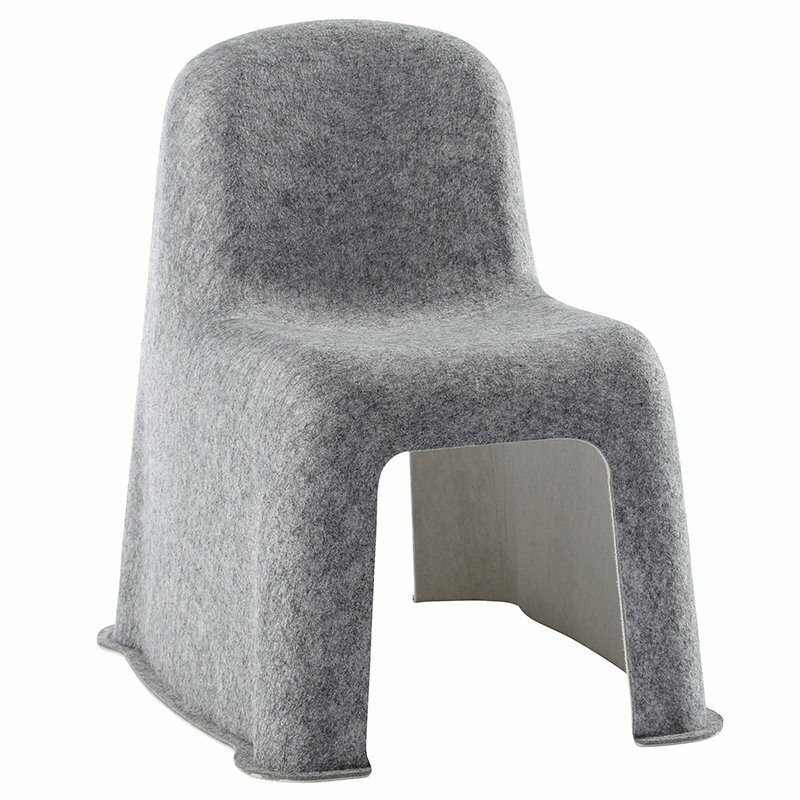 Little Nobody is a smaller version of Hay’s Nobody chair, which is made of single piece of recycled plastic converted into felt, and molded into a comfortable chair with soft surface. The stackable chair is lightweight and easy to clean, and it doesn’t have sharp edges or loose parts. Komplot Design is founded by the designers Poul Christiansen and Boris Berlin. The duo has designed furniture and have created multidisciplinary design solutions for both Danish and international clients. The Gubi chair has been displayed in several exhibitions, as in MoMA in 2004, and it has won several prestigious awards. The liberated and experimental approach with an eye for the latest production techniques are the key words for Komplot Design.